A classic Chafets-Grass-Zhou-Beyer-Roden-Gitin (if they’ll have us?) celebration meal. Serve with popcorn, matzo ball soup, and challah. Note: the food portion of this recipe is 100% uhhhh…dapted from this Woks of Life recipe, The Chafets parts are based on a true (and very long) story. Yield: A lot of dumplings. And some music, artwork, popcorn, stories, and jokes and stuff. Time: Like 30 minutes to 2 hours…I mean, we’ll finish when we finish! 3 tablespoons Shaoxing wine or dry sherry - Don’t be tempted to replace this with a person named Sherry with a dry sense of humor. It won’t work. Kick out the jams! Start up the Chafets-Grass playlist. While this is happening, make a giant bowl of popcorn for everyone to eat while cooking. Optional: A Chafets-Gitin-Grass of the grandparents’ generation can tell a Michigan-related story from the 1950s, ‘60s, or ‘70s. For 1000 bonus points, they can somehow relate it to an artist or song on the playlist. Bonus points may be exchanged for dumplings at the end or banked for some mysterious goal in the future. In a wok or large skillet over medium high heat, add 3 tablespoons oil and add the ginger. Cook for 30 seconds, until fragrant. Add the onions and stir-fry until translucent. Then add the chopped mushrooms and stir-fry for another 3-5 minutes, until the mushrooms are tender and any liquid released by the mushrooms has cooked off. While cooking, each person needs to add one embarrassingly bad joke to the vegetable mixture. 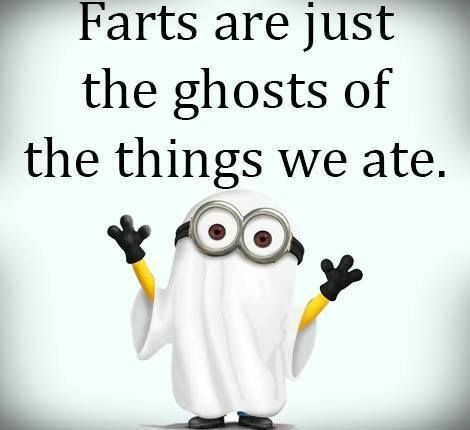 Fart jokes marry well with the umami of the shiitake mushrooms, but any cheesy joke will do. 3. Add the cabbage and carrots and stir-fry for another 2 minutes, until the veggies are tender and all the liquid released has been cooked off. Transfer the vegetable mixture to a large mixing bowl and allow to cool. While the mixture is cooling, move to an adjacent area and start an art project. Potential projects include drawing, painting with watercolors or puffy paints, or any activity involving glitter. 300 bonus points for the person who uses the most number of colors on one page. Remember: you want 300 bonus points. Do art until the dumpling filling is cooled, and then hang up artwork on the wall or windows and clear art supplies off the table. Bring cooled dumpling filling and dumpling wrappers to the table. 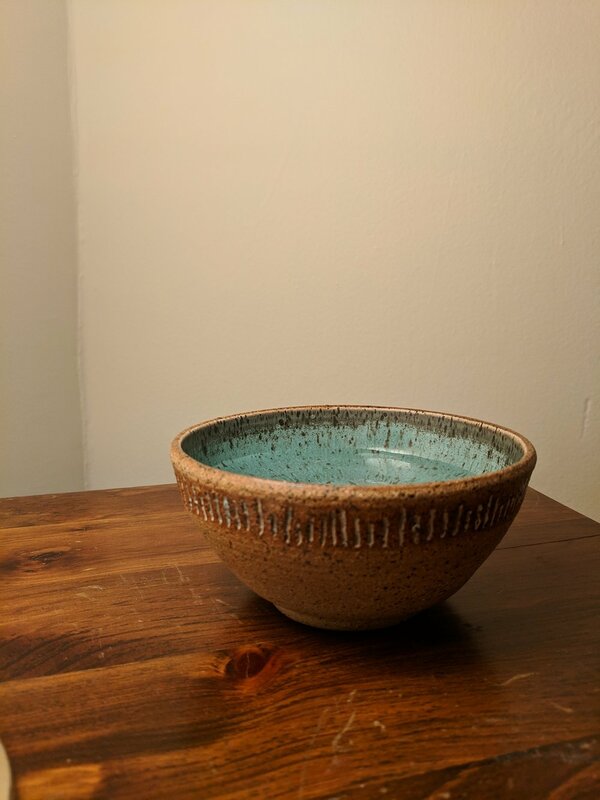 Also fill a small ceramic bowl (ideally made by a Chafets, a Grass, or a Gitin) with cold water and bring it to the table, along with a cookie sheet or platter. To make dumplings, place a small amount of dumpling filling in the center of a dumpling wrapper. Don’t get overambitious unless you’re a pro. Fold the wrapper over to make a taco shape and press to seal the taco shut (with the two ends open). You might wanna look at the attached dumpling recipe for better guidance. Use the side of a finger to gently press in one of the open ends of the taco to make it open widely from front to back. Fold the top part of this opening to the back center of the dumpling, creating a ripple effect. Repeat 2-3 times on this side and then repeat the whole process on the other side. Pinch to seal each part closed. For better instructions, try this video. Please ignore the disparaging comment Walton Martin left 3 months ago regarding the spectacular music in the video. Mr. Martin has been contacted regarding his negativity. Place finished dumpling on cookie sheet and repeat the whole process to make more dumplings. Meanwhile, bring a small pot of hot water to a boil so you can test your first few dumplings for flavor. During dumpling assembly, spontaneously sing along with at least 2 songs. It’s ok if multiple people sing in different keys, as long as they’re enthusiastic and confident in their singing. When test water comes to a boil, add 3-4 test dumplings to the pot and cook 6-8 minutes until translucent. 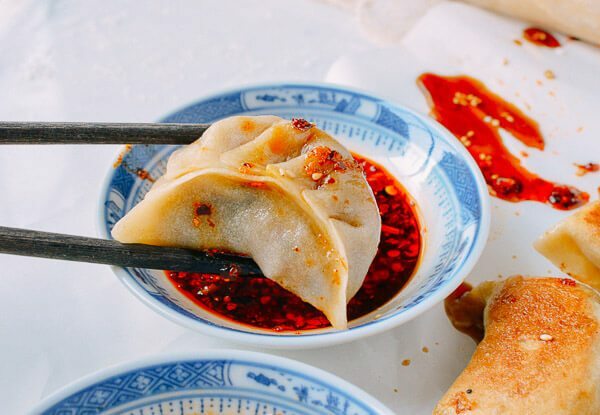 Taste test dumplings, adjust seasonings as needed, and assemble the rest of your dumplings. To boil, bring a large pot of water to boil. When it’s boiling, add dumplings to the pot. When it boils again, add a cup of cold water to the pot so it stops boiling. Bring it to a boil and repeat the cold water trick. After the pot boils a 3rd time with the dumplings in it, strain the dumplings and serve. Hug your fellow Chafets-Gitin-Grasses! You’re done! Put out hot sauce, vinegar, and soy sauce so people can make their own small bowl of dipping sauces. Eat dumplings while repeating any of the previous Chafetsing steps (telling Michigan stories, telling fart jokes, farting, doing artwork, or singing).